Adam is a digital construction professional with 20 years’ experience. 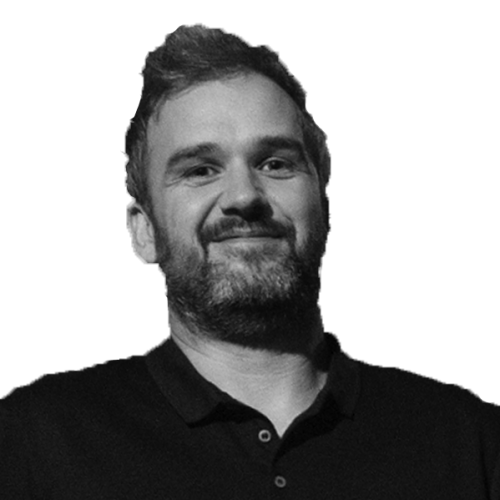 As Technology Director, Adam is responsible for developing the processes and technologies that BIM.Technologies uses to solve complex problems in the construction industry – many of which have turned into sought-after, success commercial products. Having delivered some of the UK’s most prestigious BIM projects for private clients such as Google, GPE and Derwent and government clients such as the MOJ, Adam also heads up the specialist SAT research and development team for Space Group, in addition to his duties as Director at BIM.Technologies and a Founding Director at bimstore. As a fanatical evangelist of BIM, and one of only a handful of Autodesk Certified Professionals (Revit® and Inventor) in the United Kingdom, Adam has presented his associated skills and uses of BIM and Revit® at various industry user groups, seminars and international conferences. Adam is also one of a few Autodesk® Revit® Gunslingers, invited to Autodesk USA to test and give feedback on future products and ideas. He has been a certified Revit® professional since the accreditation was established and is a Navisworks advanced user. Why and how are we industrialising construction? What if we thought of a building as a product, and applied advanced manufacturing processes and technologies to the way we construct the building? You'll have to attend Adam's talk to find out! In this session, Adam is going to make you think a little differently about what happens when we industrialise construction. How we can expand upon the principles of Design for Manufacture and Assembly (DFMA) and how industrialised construction will enable economic, social and financial opportunities, while also highlighting possible risks. Using two of his BIM.Technologies projects – Victoria Gate in Leeds (a stunning and award-winning piece of architecture) and Park View Student Village in Newcastle upon Tyne (a student accommodation scheme, built in record time thanks to off-site manufacturing processes) – Adam will look at how the beginning of industrialised construction is not that far away, and where it is rapidly advancing to. Following these real-life projects, Adam will turn to the future, addressing what is driving this industrialised change and how digital technologies and processes are key enablers, with technologies like Robotics, Machine Learning, Computational Design and Digital Twin.